If your child is learning to shampoo her own hair but has difficulty grading the force needed to squeeze an appropriate amount of shampoo out of the bottle, try cleaning out an old pump bottle of lotion and refilling it with shampoo. Teach her to use 1-2 pumps of shampoo. 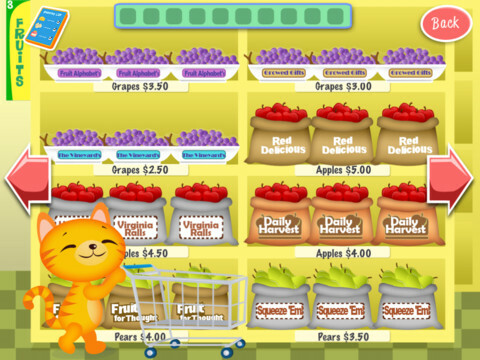 This adorable app involves a kitten that goes to the grocery store with a list and a budget. Play begins as the kitten’s mother gives him a list and a specific amount of money. If the kitten can get all of the items with savings left over, he can go to the toy store and pick out a reward. The game addresses many areas, including cognitive processes such as reading the list, recognizing price differences, placing food into categories, and the concept of keeping under a budget. Also addressed are visual perceptual skills, visual memory skills and fine motor skills. The shopping list can be hidden as the cat walks down the aisles, encouraging the child to remember what food item he is looking for. The list is not categorized, which requires the child to carefully scan the entire list for all of the vegetables, meats, etc. Each food item is available at 2-3 price points and there is a sale section as well. The app does all of the math calculations but the challenge could be increased by giving your child a pencil and paper to keep a running total, then compare it to the cashier’s total at the end of the shopping trip. Although there is lively background music, it can be turned off. We have found that children of a wide age range love this app. Younger children benefit from the reading and scanning practice, while older children learn money management, budgeting, and the benefit of using an organized plan in a store. 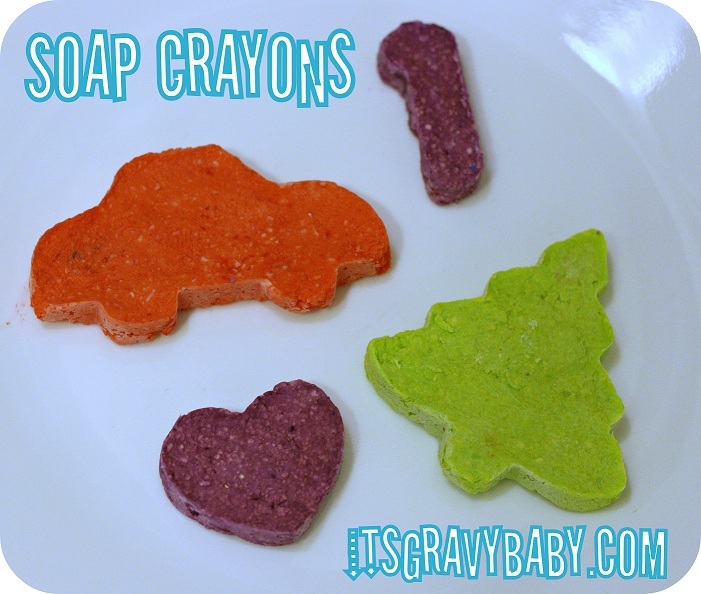 Children love being able to complete “grown up” tasks. This app allows them to be responsible for money and pick out a toy for the cat. The animations are clear and colorful and the children enjoy the scavenger hunt to find each food item. Having your child help categorize and locate food items during a real trip to the grocery store is a great way to carry this over into a functional skill. 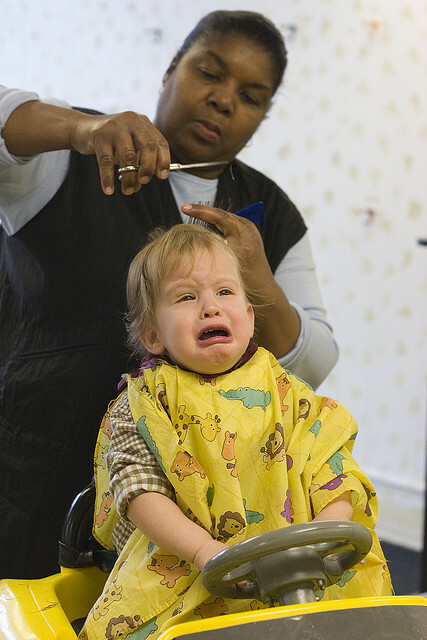 Many children find it difficult to tolerate haircuts. From the auditory input (clippers, hairdryers), to visual input (large mirrors and styling tools), to tactile input (light touch of scissors, water dripping or trimmed pieces of hair) to the smells of a salon, this environment is primed for over-stimulation. Here are some tips to help with the next time your child gets a haircut. Try to schedule appointments when the salon is the least busy. Bring an extra large tee shirt or soft flannel shirt from home to use instead of the stylist’s cape. Always plan on going straight home after a haircut so your child can wash off any stray hair clippings. Barber shops are often less overwhelming from a sensory standpoint, as opposed to a salon. Give your child a scalp massage prior to a haircut to help desensitize the scalp. Make a picture schedule of what to expect. Talk about the steps in positive terms (“Sometimes clippers are loud, but we’ll be OK.”). Ask the stylist if they would be willing to give your child breaks. Count back from 10 (sloooowly), then give a break (read a short book or let your child play for a few minutes on a handheld game). Use a timer if needed. Repeat until finished. He shows an interest in the process of potty training. He is able to recognize the feeling of having a dry or wet diaper. He is staying dry for longer periods of time during the day. He is developing the motor skills to pull pants down and up. He is able to follow simple directions. What are some ways to help my child with potty training? Make sure your child’s feet are flat on the floor or a step stool. Having a solid base of support is often necessary to relax the muscles involved in voiding. Some children may benefit from the additional support of arm rests if trunk control is an area of difficulty. If your child has a history of gravitational insecurity or seems anxious about sitting on the toilet, start by having him sit on the toilet with the lid down, fully clothed. Slowly move toward having him sit on the toilet with their clothing or diaper on, then finally transition to sitting with a bare bottom. Another modification is to allow your child to sit astride the toilet, facing the tank and holding onto the raised toilet lid for stability. Children who are over responsive to auditory input may react negatively to the bathroom in general because of the tendency of sounds to amplify and echo off tile and other hard surfaces. Speak in a quiet voice when in the bathroom. Try hanging extra towels in the room to help absorb sound. If your child is bothered by the sound of the toilet flushing, let him use the toilet, wash his hands and leave the bathroom before you flush. When in a public restroom, place a sticky note or hold a piece of paper towel over the automatic flush sensor to avoid an unexpected flush. Children who are under responsive to proprioceptive input may be constantly “on the go”, seeking intense movement and crashing experiences or seem unaware of their own bodies, bumping into people and objects, unintentionally breaking toys or seem to be more clumsy than peers. These children may not notice the subtle signs that they need to use the bathroom until it is too late. Watch for those wiggles, squirms or holding onto the genital area that are telltale signs your child needs to use the bathroom. Point them out to your child and help him transition to the bathroom. 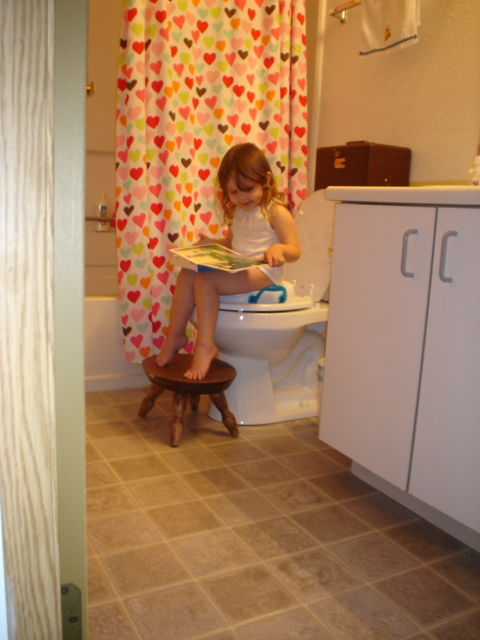 Some children find it very difficult to transition from a desired activity to the bathroom. Use terms such as taking a “break” or a “pause” from an activity rather than telling your child he needs to “stop” what he is doing to use the bathroom. Giving 5-minute and 1-minute warnings prior to a bathroom break may be helpful. 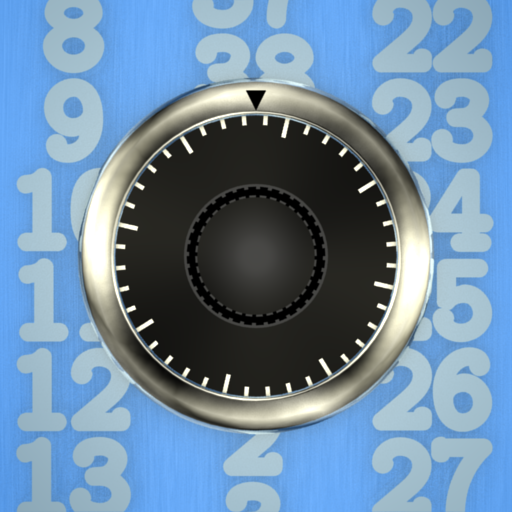 Visual timers can be useful for transitions as well. Be sure to praise your child for transitioning to the bathroom and make it a point to discuss the fact that the desired activity they left is still available to return to after he is finished. Use a rewards system. Some families use sticker charts, others use edible treats. Pick something that will be a strong motivator for your child. Start by giving the chosen reward for each successful attempt at using the potty, then move to extending the reward for staying dry for a morning or afternoon period and finally to staying dry all day. Give boys something to aim at when urinating such as Cheerios or Fruit Loops. Award points for “hitting the targets”. Keep in mind that it is not uncommon for children to wet the bed up to 6 or 7 years old. It may be necessary to use nighttime pull-ups or training pants for quite a while after daytime training is complete.